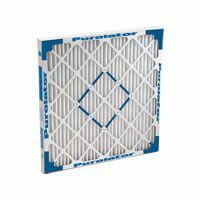 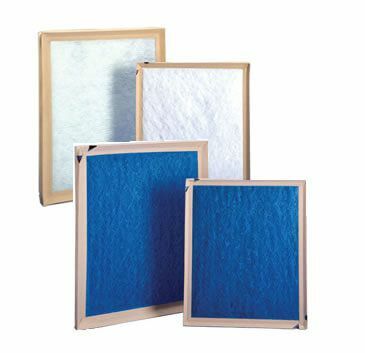 The AERO-CELLTM is a rigid air filter engineered to provide medium and high-efficiency filtration combined with a prolonged life cycle. 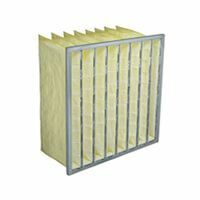 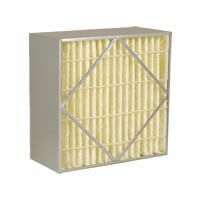 Its box filter construction eliminates the need for retainers and special external wire media supports. 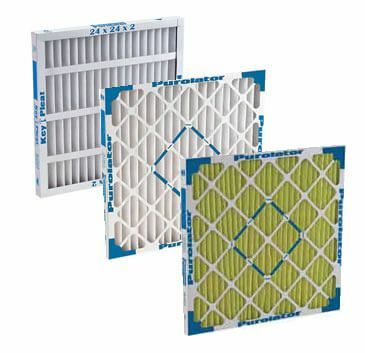 A high surface area-to-depth ratio provides the maximum amount of effective filter media in areas of minimum in-line duct space. 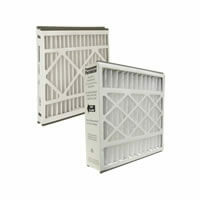 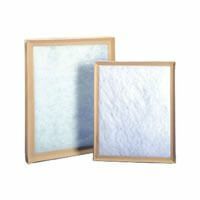 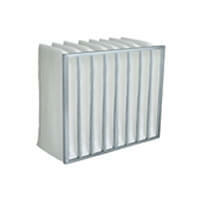 The result: A rigid, stable filter with consistent performance in a variety of operating conditions. 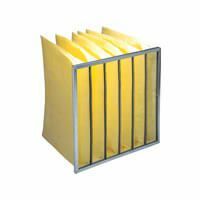 Frame Construction - The AERO-CELL perimeter frame is constructed of high strength, corrosion-resistant, galvanized steel. 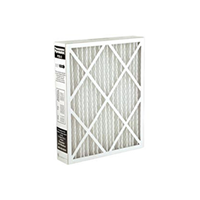 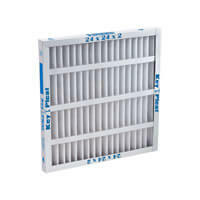 To prevent air bypass, the filter pak is sealed to the frame on all sides. 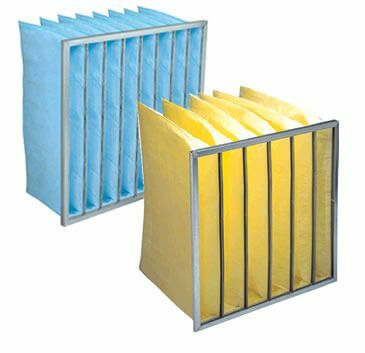 Filter integrity is maintained by pleat stabilizers which are bonded to both the air entry and air exit sides of the pak. 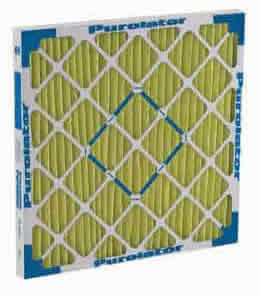 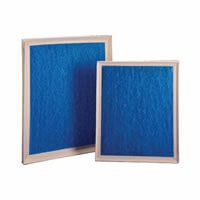 Media and Backing - Each Purolator AERO-CELL filter utilizes a high- density filter media composed of ultra-fine glass fibers laminated to reinforced, high-strength nylon backing. 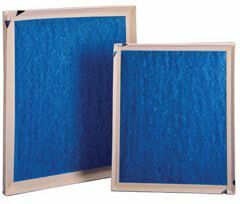 The media is continuously bonded to expanded, corrosion-resistant, electro-galvanized steel which allows a 95% open face area. 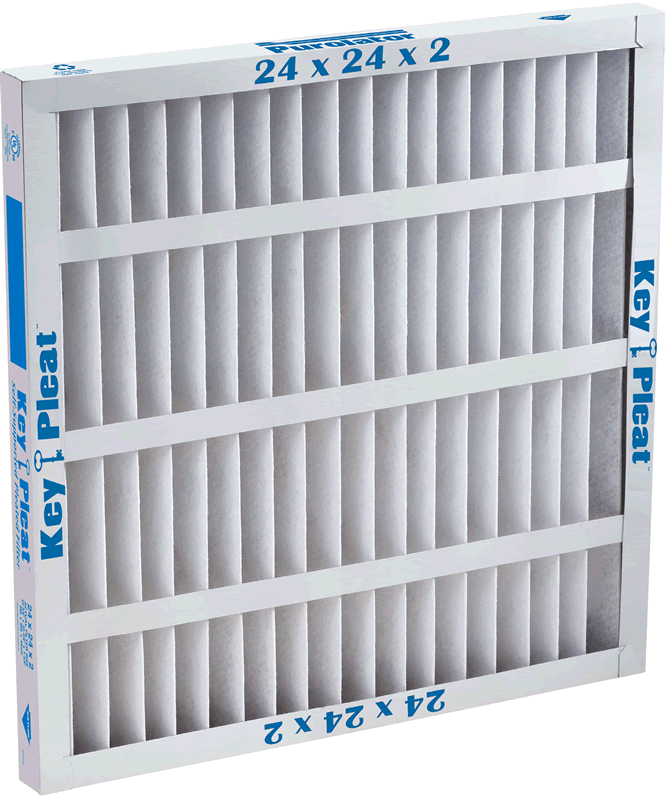 Pleat Configuration - To achieve a maximum dust holding capacity while minimizing pressure loss and replacement frequencies, the AERO-CELL incorporates aerodynamically wedge- shaped pleats into its design. 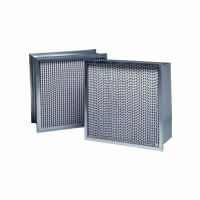 The expanded metal backing and stationary pleat spacers allow consistent pleat configuration. 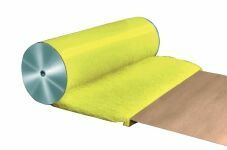 Applications - The AERO-CELL is capable of withstanding 7.0” w.g. 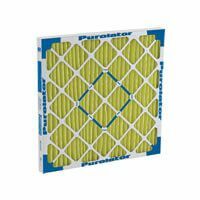 pressure drops without noticeable media-pak deterioration, and will operate to a final resistance of 1.5” w.g. 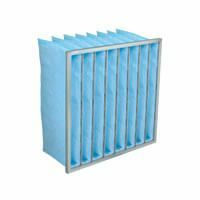 Available in a variety of filtering efficiencies and sizes, the AERO-CELL will satisfy and effectively service most applications. In Variable Air Volume (VAV) applications, the AERO- CELL maintains consistent filtering performance throughout a full range of velocities. 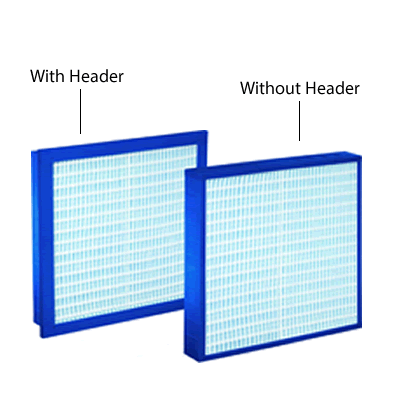 Interchangable - The AERO-CELL filter is designed to be completely interchangeable with all makes and types of medium to high-efficiency rigid cell filters. 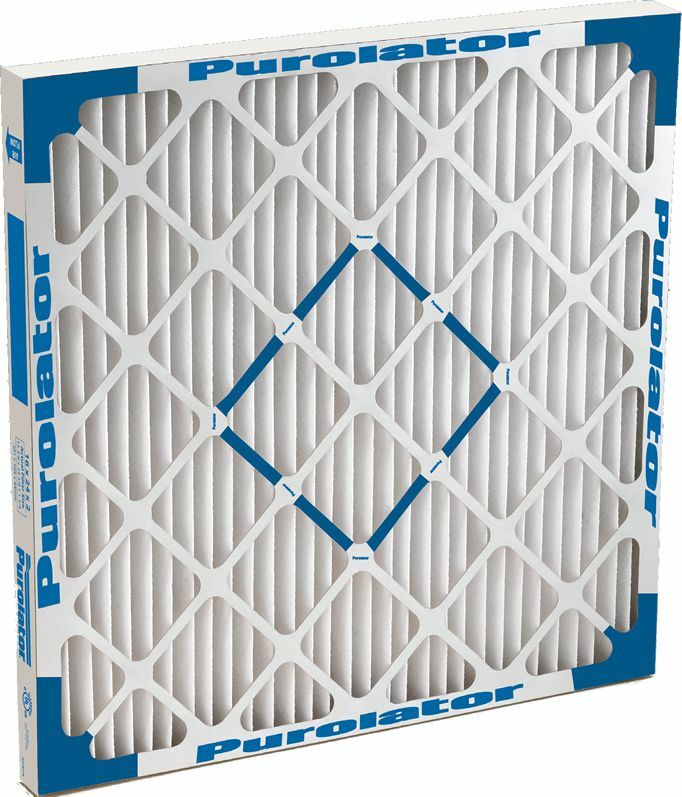 When used with Purolator conversion filter clips, existing side access and built-up filter banks are easily converted to support the AERO-CELL. 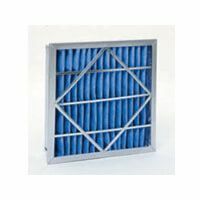 In high dust concentration applications, the life of an AERO-CELL is extended by the use of a prefilter. 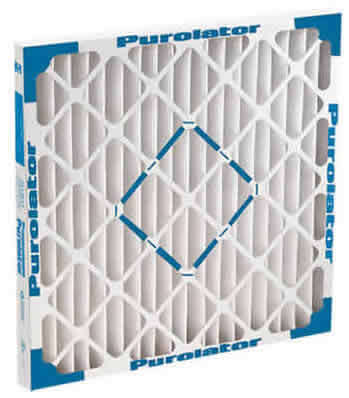 The Purolator MARK 80-D® and hi-E 40TM pleated filters have proven effective in such situations. 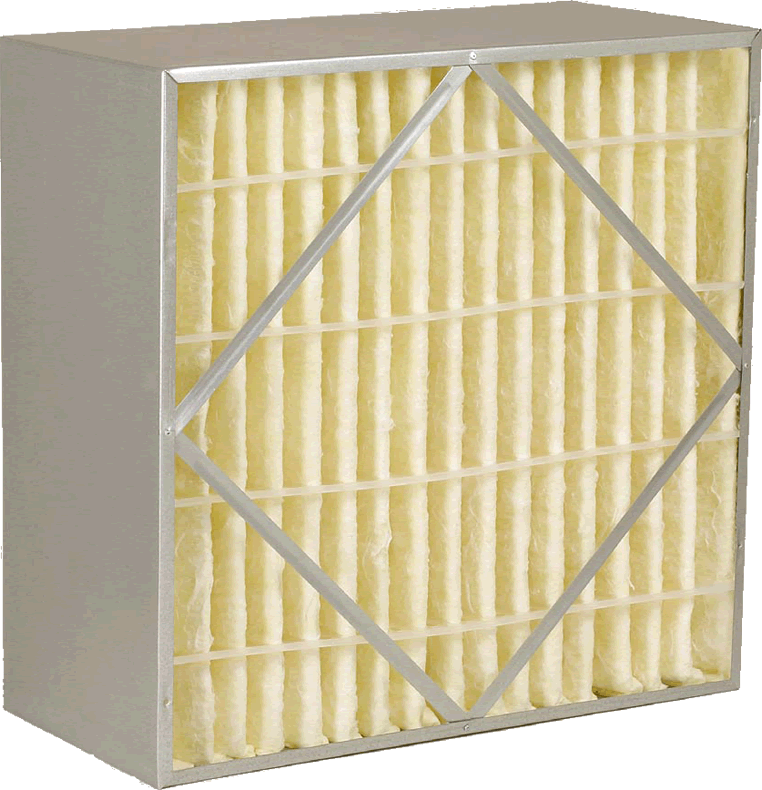 Underwriters Laboratories, Inc. 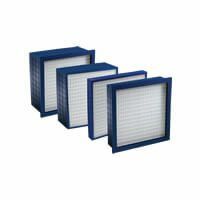 Classification: AERO-CELL filters are classified U.L. 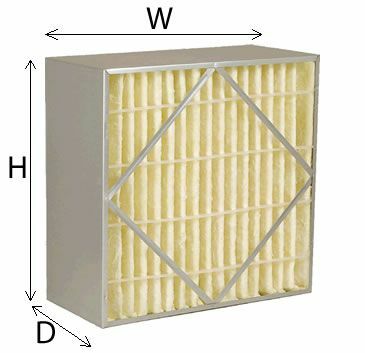 Class 2 per U.L. 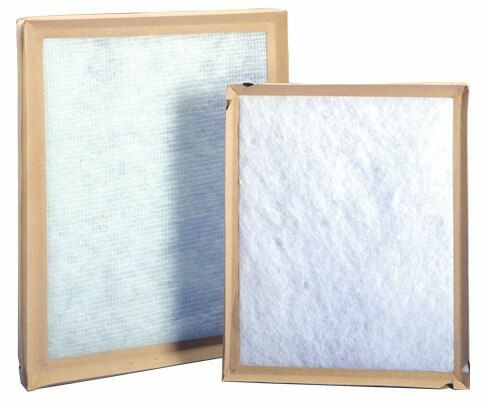 Standard 900.